Dyslexia is a language-based learning disability or disorder that includes poor word reading, word decoding, oral reading fluency and spelling. According to Austin Learning Solutions , every 1 in 10 people are dyselxic, and over 40 million American Adults are dyslexic, but only 2 million know about it. They also state that with proper training and education dyslexic people can learn successfully. As a responsible citizen of the world, and with the technological knowledge that we possess, we thought tht we should do something about it. 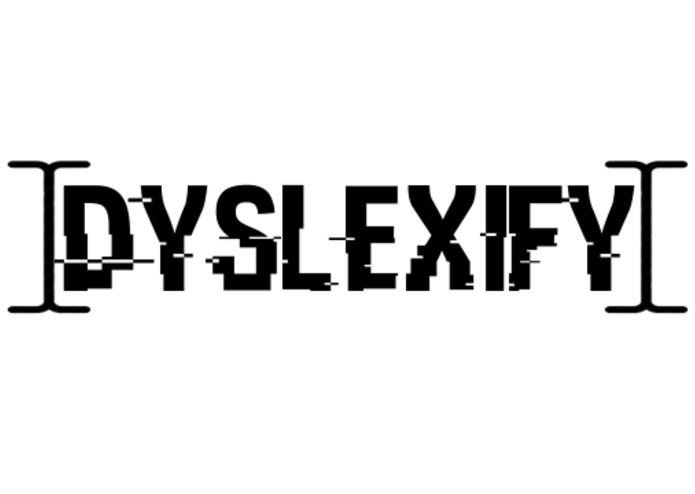 Dyslexify is an application-based aid that was built through Android Studio. The data received by the user is saved into the app to create the permuted words. 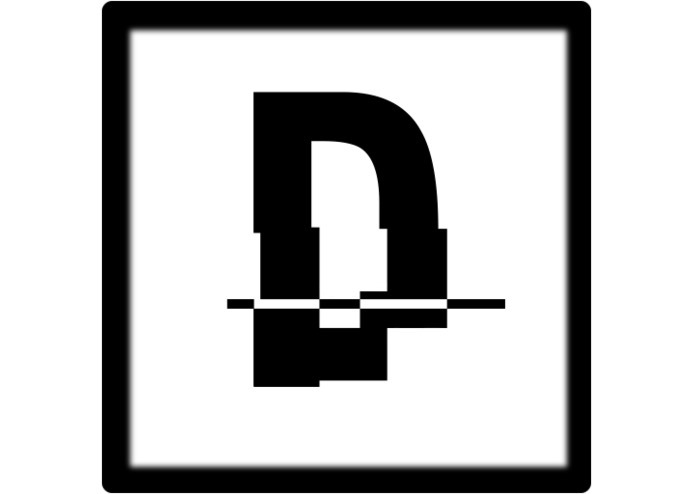 An OCR (Optical Character Recognition) algorithm is used to Dyslexify a picture of text to an easy to read font for the user. Since none of our group members were dyslexic or had someone in their circle, who had dyslexia, we did not have the first hand experience about the problem. However, since we were determined to take every possible action in order to solve this, we did some onine research as well as tried to find someone who can give us a first-hand account of the problems. Luckily, we found one of the fellow hackers here, who had dyslexia and were able to discuss this sensitive topic of dyslexia with him. After the conversation and some brainstorming, and keeping in mind the limited time of the hackathon, we decided to tackle few of the problems, including the image recognition and inverted appearance of the letters. Apart from not knowing the team members in the beginning, only a couple of our team members had any background in android development. 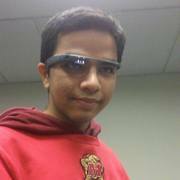 Hence in past 24 hours everyone learned android development and also tried implementing it while learning. 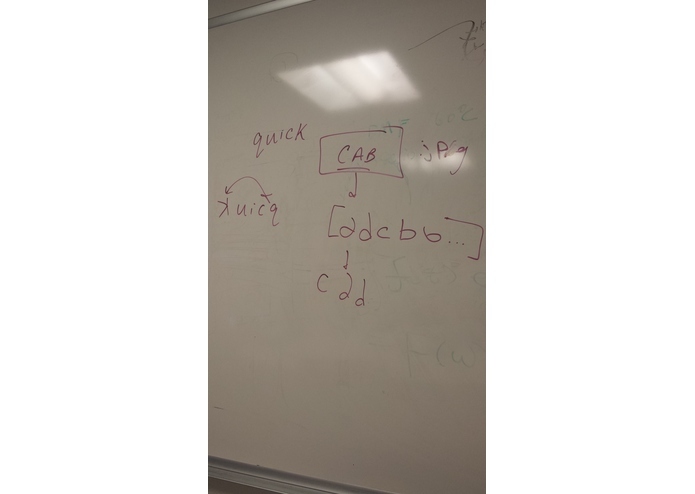 Our other challenge was to develop an Optical Character Recognition (OCR) algorithm that extracted letters from the image as well as correctly identified the right letter. We are proud of whatever we accomplished, given the fact that we had almost no experience working with Android development, and we are proud that we were able to introduce to a healthy hacking experience to one of our teammates, for whom this was the first hackathon. We learned a lot this year at DragonHacks. Admittedly, certain parts of our user interface was lacking a great design element. Others still used some bad coding convention that would get even the newest developers scolded. At the end of the day, we created a product that worked, and embodied our vision of being able to help those in need. We are going to add additional functionalities to our application, and try to get involved with some 'learning solutions' provider so that we can understand the issues in more detail, and find ways to tackle it. We also plan on reaching out to more people affected by dyslexia and get their thoughts on our product. I worked on the optical character recognition API feature and the overall design of the graphics for the application. I also helped with overall debugging. I worked on both front and back end working with Brandon to create the application in Android Studio. We used Java and XML to build it, testing it both on our phones and through the Android emulator.